The prestigious New York Indian Film Festival (NYIFF), which begins May 7th and runs through May 12th, has announced its exciting line up of showcase films for Opening Night, Centerpiece, and Closing Night. North America’s longest-running Indian Film Festival, the esteemed New York Indian Film Festival (NYIFF), screens premieres of feature, documentary and short films made from, of, and about the Indian subcontinent in the Independent, arthouse, alternate and diaspora genres. Seven days of screenings, post-screening discussions, industry panels, award ceremony, special events, nightly networking parties, red carpet galas, media attention and packed audiences build an awareness of Indian cinema, entertain and educate North Americans about the real India, and add to the amazing cultural diversity of New York City. 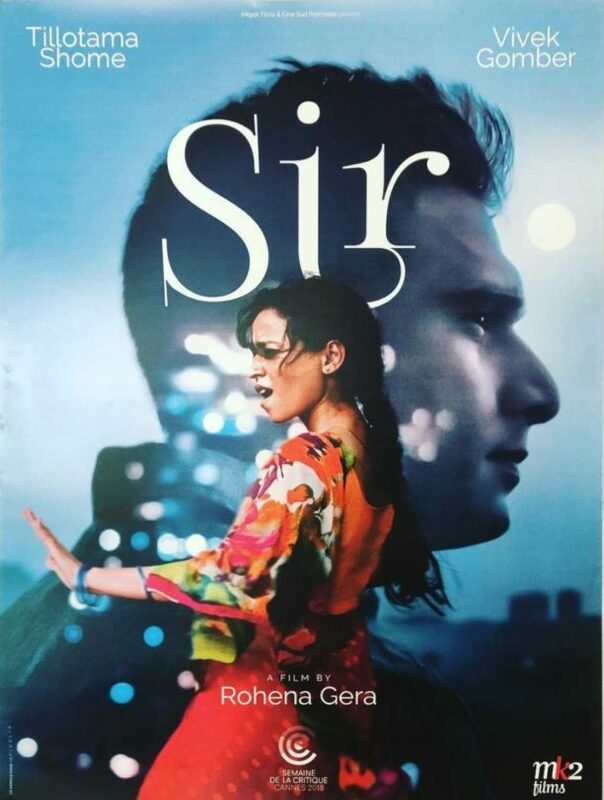 Synopsis: A prosperous young Indian man falls in love with his servant, a widow with the dream of becoming a tailor. 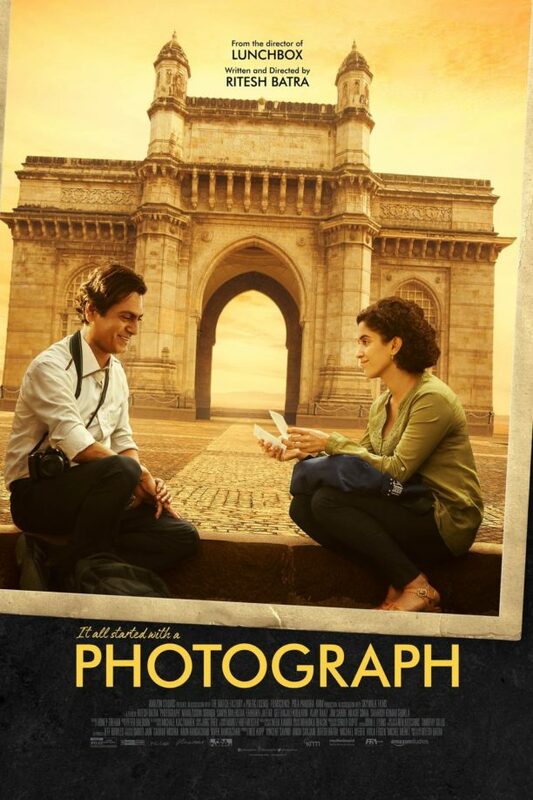 Synopsis: A struggling Mumbai street photographer pressured to marry by his grandmother convinces a shy stranger to pose as his fiancée during a family visit. Despite vast cultural differences, the pair develops a surprising connection that challenges their worldviews in a wistful and funny romance from Ritesh Batra (“The Lunchbox”). Of course there are many more incredible films that will be showcased and the festival’s complete lineup will be revealed soon! NYIFF screenings will be held at the Village East Cinemas in the Lower East Side of Manhattan (181-189 2nd Avenue, New York, NY 10003).